How many times do we stop to hear birds sing? Or appreciate the sensation of a cool breeze on our face? 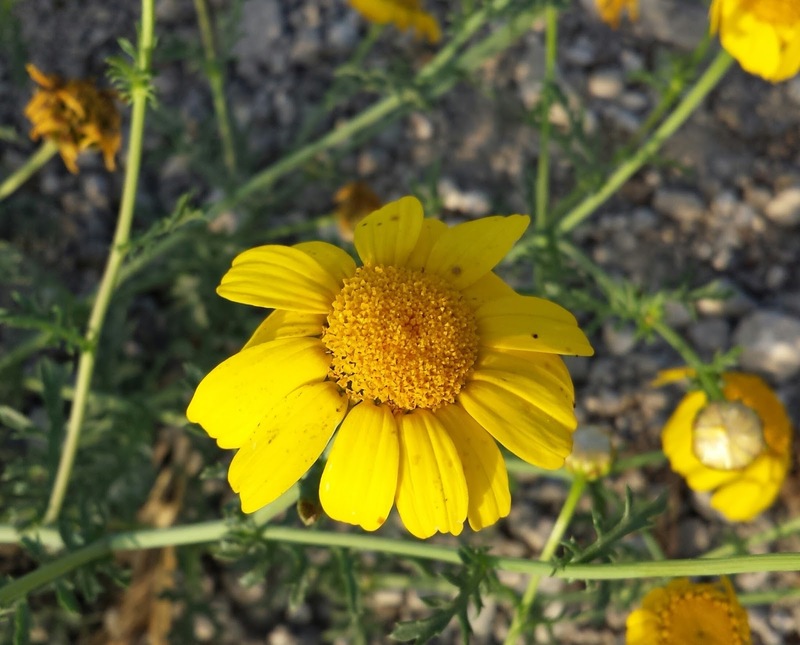 Do we notice wildflowers that overcome odds to thrive and bloom in an environment that is hostile to them? Instead we look for what we think might be extraordinary but ignore the magic of the ordinary. And there is plenty of magic if only we look none more so than in spring when nature puts on its most beautiful dress. 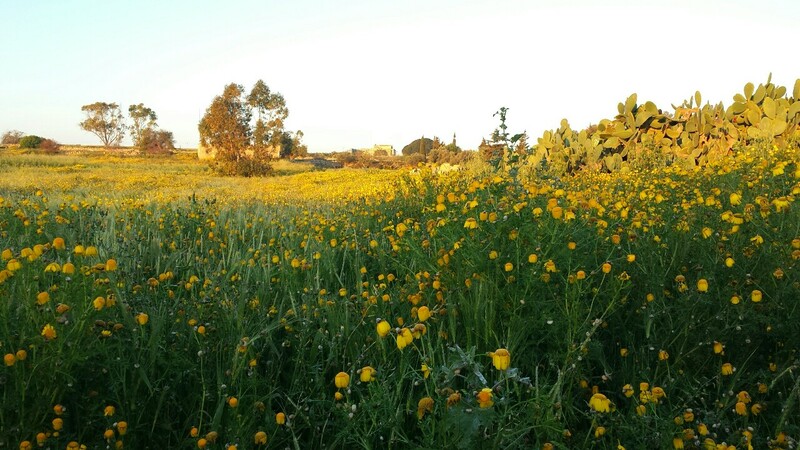 It is at this time that the crown daisy – commonly known lellux in Maltese although zofran is another of its names – makes its appearance, lighting up every corner where it is allowed to grow with its bright yellow flowers. It is a flower that screams of life, with a vivacity that can leave little doubt that there is light beyond the dark days (and moods) of winter. It is also a flower that gives generously. For young children, who can recognise beauty through the wisdom of their innocence, it is the perfect flower to gift their mother during a countryside walk whilst teenage girls (and boys) use it to determine if the one who has caught their fancy loves them or not. And when a particular flower does not offer the result that they’re looking for, there are plenty more that can offer the desired reply. 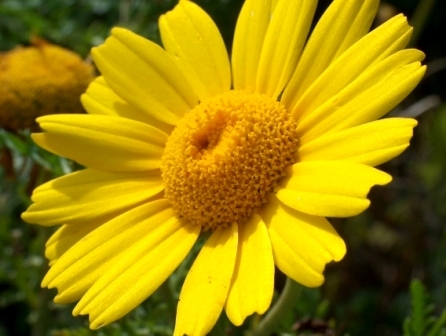 The true majesty of this flower, however, emerges when it is allowed to take over large areas. When this happens it is truly a sight worth treasuring; a stunning yellow carpet that requires no landscape artist to nurture or shape it. 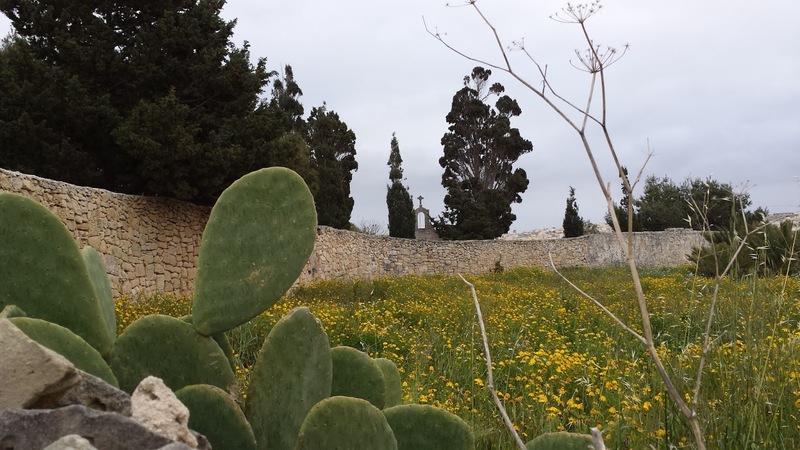 Such a sight can leave you wondering how the Maltese language can call this a haxixa hazina (which translates literally to bad grass, although the closest word in the English language is weed) for how can such beauty be bad?